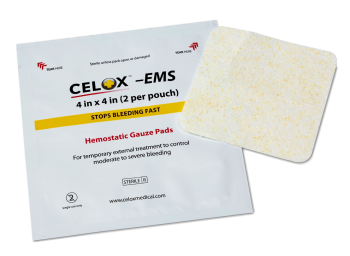 Celox stops bleeding in emergencies. Buys time in remote locations. 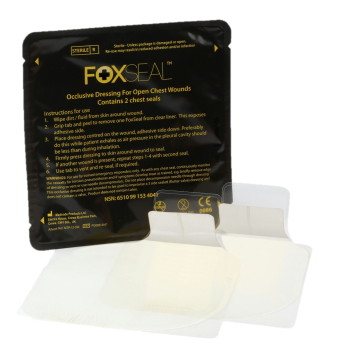 Celox provides a safe way of stopping hemorrhage and minimising blood loss, in a sterile dressing that can be left in place while getting to medical care. Celox products are effective and used around the globe. 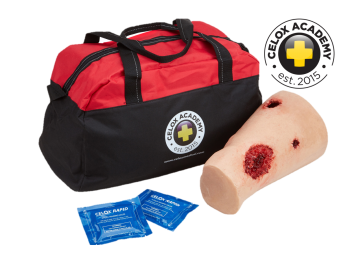 They are easy to use for anyone who is trained in emergency first aid. Aid workers need to be able to look after themselves as well as the people they are helping. Whether there is conflict or not, this often happens far from good hospital care and in areas where controlled, clean blood transfusions are not available. 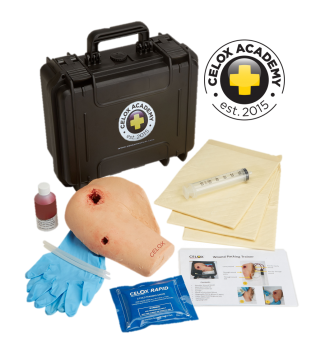 Celox can be included in aid worker vehicle or personal kits for their own protection, as well as treating casualties of conflict or disaster.